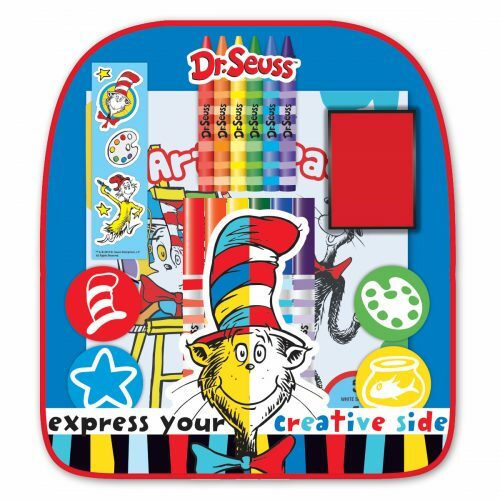 Let’s doodle! 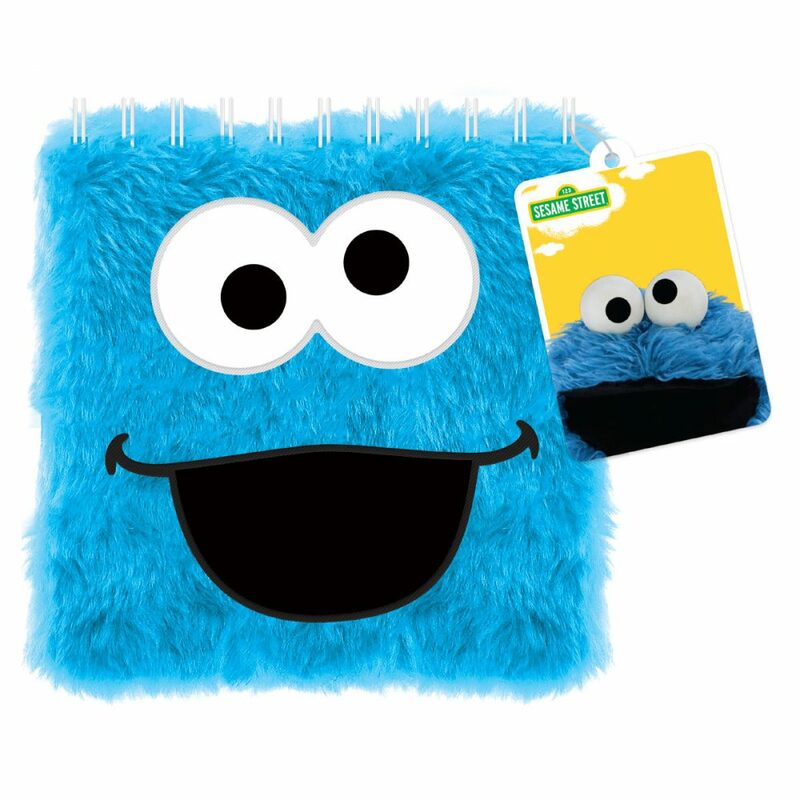 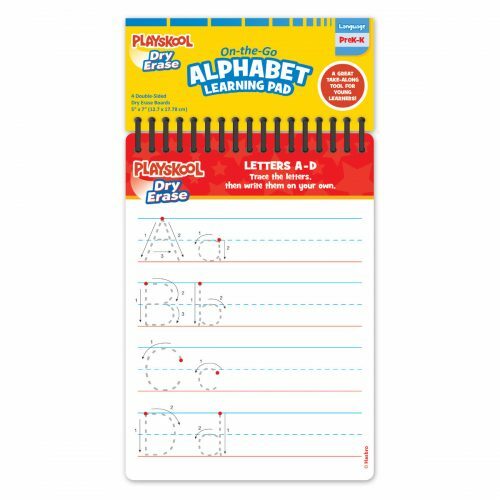 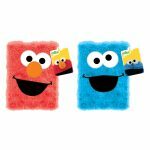 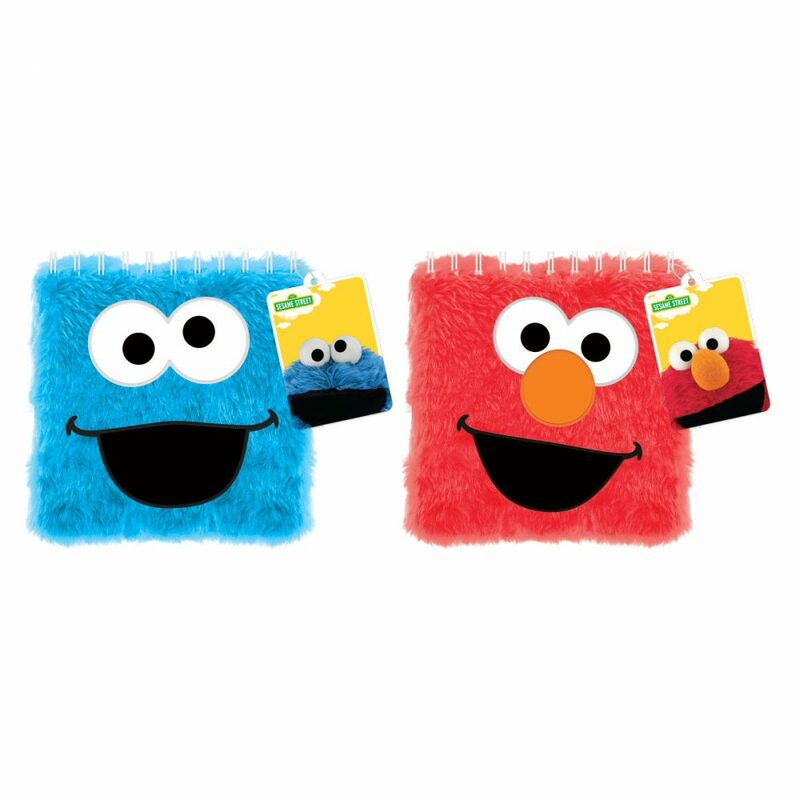 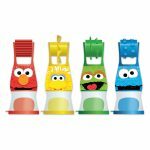 Our Sesame Street Furry Spiral Notepad is perfect for on-the-go use and comes in two character designs: Elmo and Cookie Monster. 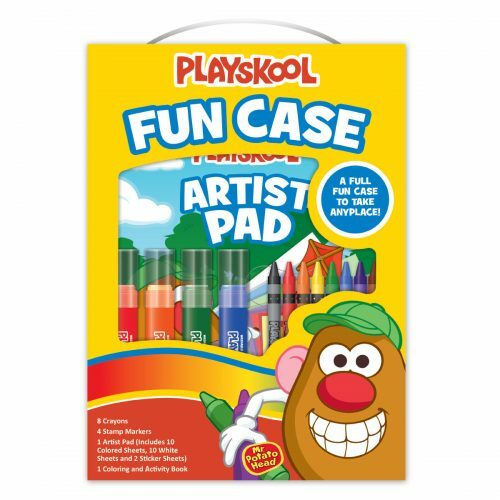 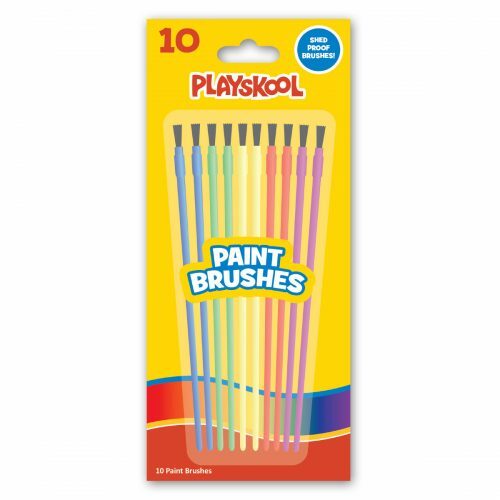 Pages are great for crayons, markers, watercolors, or paints. 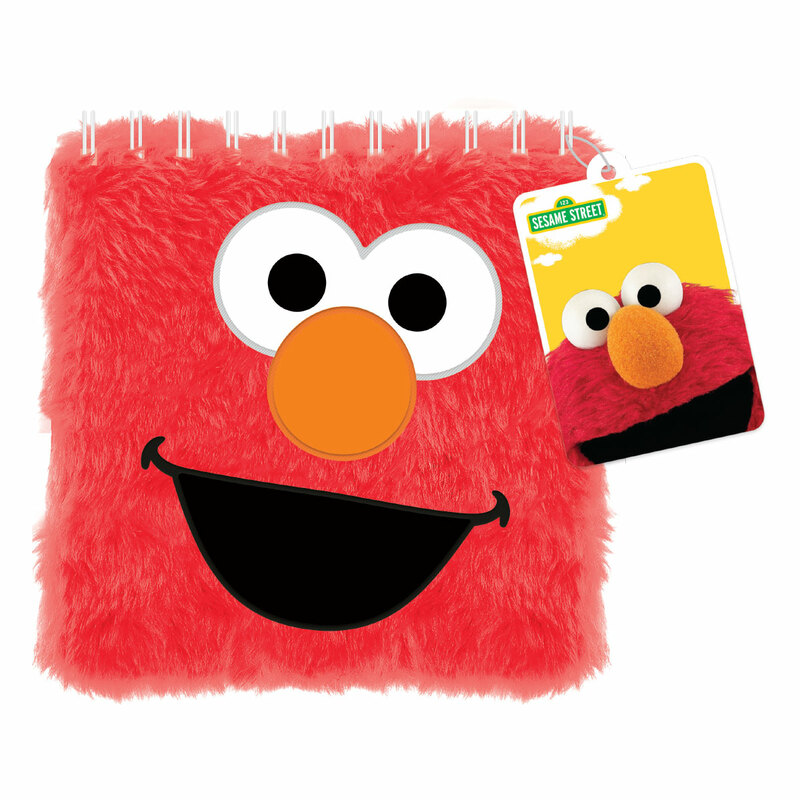 Each comes with 30 pages and a fun, furry character cover.